It is just what I have been waiting for. Done and done. natalie moran? no way! 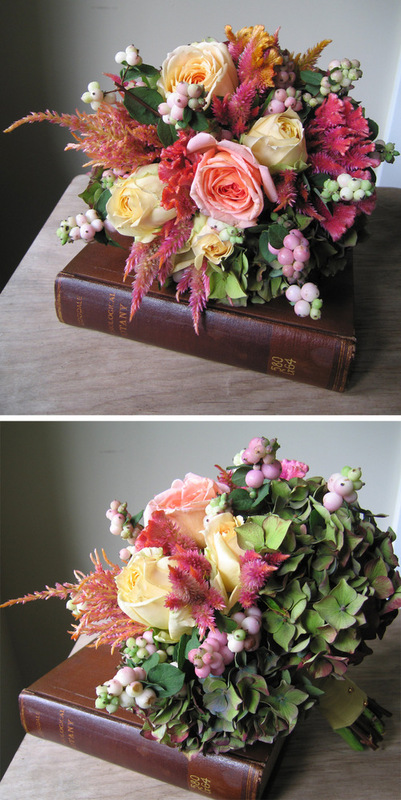 I just came across your blog via weddingbee...congratulations & I LOVE your blog! p.s. I just got married last September and it is the perfect month for weddings--good pick!